by Dr. Roger Louis Martinez-Davila. The lords of the cathedral are allowing the transportation of wine by its clergy into the city. This occurs in opposition to our ordinances, as the city council has not consented to this. Further, when wine tax collectors confront the clergy carrying the wine in, the clergy threatens to present them with a letter of excommunication. Now, we remain at this impasse. Because God came to help us, both in this world of the living and the other world of the spirit, it is our duty to do what God demands. We are charged with the responsibility of doing what is right. So, we order that from this time forward that for those churchmen that have permission to bring wine into the city, they will only pass through the Gate of Talavera….However, from this point forward, all wine that enters the city will only pass through this gate and no other. All other goods, whether they are beasts or containers, can be taken through any other gate. Anyone that violates this order will suffer the penalties ordered by the council. For all parties, it was a fair and face-saving measure. It ensured the city would still collect its wine taxes and that the movement of wine into the city could be easily monitored at one single city gate, the Gate of Talavera (Puerta de Talavera). For the churchmen, it required no admission of legal transgressions. Lending credence to the belief that the agreement was acceptable to both parties was the presence of two church officials at the reading of the official order. Later that day, in the city’s Plaza Mayor, Juan Cadino, the city crier (pregonero), announced the city council’s new rules on wine transportation to and from the city. Noted among the prominent witnesses of the reading of the agreement were cathedral Prebendary Martín Fernández de Logroño, a relative of city councilman Alfonso Fernández de Logroño, and members of the Santa María clan. The Santa Marías present included Canon Juan Fernández de Cabreros and his young son, also named Juan, who was being raised and trained to be a future member of the cathedral chapter. The appearance of Canon Juan Fernández de Cabreros, the son of cathedral Treasurer Gonzalo Gutiérrez de la Calleja, was a subtle communication from Bishop Santa María that he accepted the terms of the new city council’s orders. 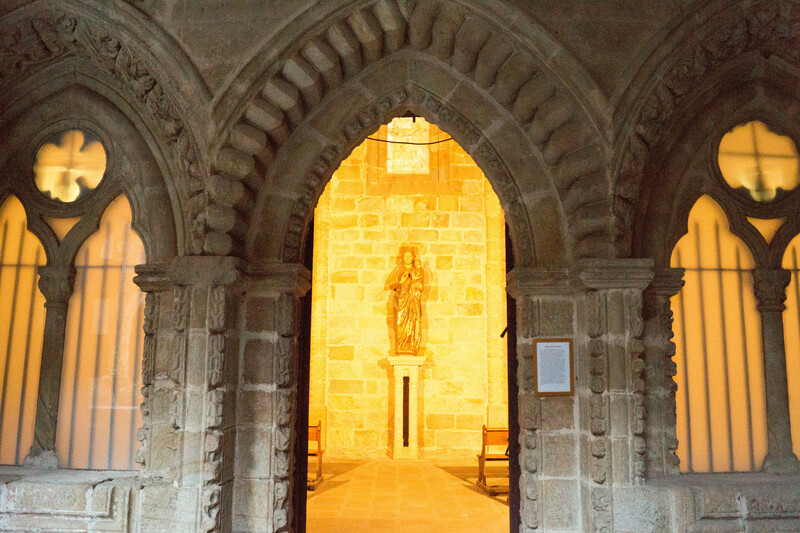 Photo 1: Chapel Of Saint Paul (Capilla de San Pablo), Cathedral of Plasencia. Near the end of the day, a second and private component of the city-church negotiations concluded. Retreating to the quiet of the Chapel of Saint Paul in the cathedral, Bishop Gonzalo García de Santa María convened the church chapter. Gathered were his family members, Treasurer Gonzalo Gutiérrez and Canon Juan Fernández de Cabreros, and Archdeacon Gonzalo García de Carvajal, the brother of Dr. Garci López de Carvajal. Mayor Alonso Arias attended the meeting and confirmed the city council’s commitment to protect the church’s wine privileges. Bishop Santa María invoked his authority as well as asserted the chapter’s authority, which was required for the resolution of the matter, and ordered the implementation of new church statutes governing churchmen and their wine. All churchmen can freely bring wine into the city. Even taking one or two measures (azumbres) of wine to any person that you wish is acceptable. However, if you are to bring more than this amount, you are not to sell it to anyone for any price, whether that is in the public square or on the street corner. Further, I order my Provisor and Vicar General to regularly check with the wine tax collectors to see if any churchman is transporting hidden wine along with livestock, whether that is in the city or at its periphery. If any churchman violates this order or the city ordinance, we will present them with a letter of excommunication. The church notary recorded no discussion of the matter. Likewise, the cathedral chapter and its nominal leaders, Archdeacon Carvajal, Archdeacon Martínez de Soria, and Archdeacon Rodríguez de Maluenda, voiced no dissent to the proposal. Rather, “all of them [in attendance] judged the statute to be right.” With one voice, the bishop and the chapter approved the new measures to avoid future confrontations between the city and church. ACP Actas Capitulares Tomo 1 (1399-1453) Traslado, Folio 264-271v. Ibid., Folios 264-271v; According to John Edwards, an azumbre is a “liquid measure: 2 liters, or 3.5 liters.” See John Edwards, Christian Cordoba: The City and its Region in the Late Middle Ages (Cambridge: Cambridge University Press, 1982), 193.